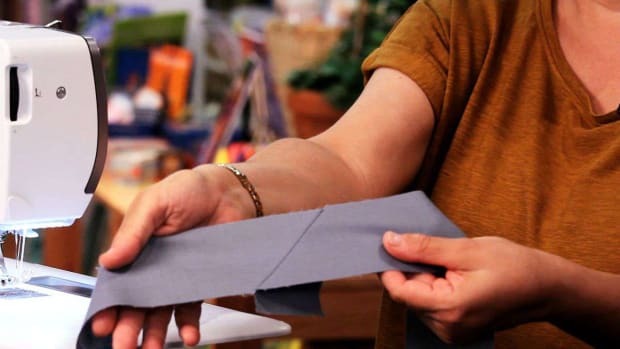 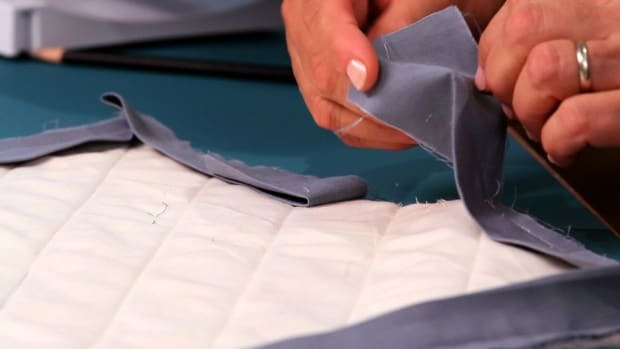 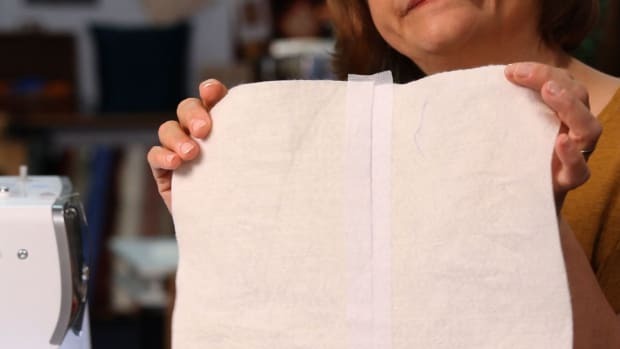 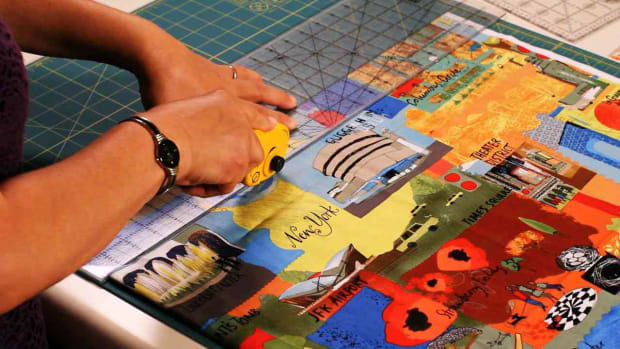 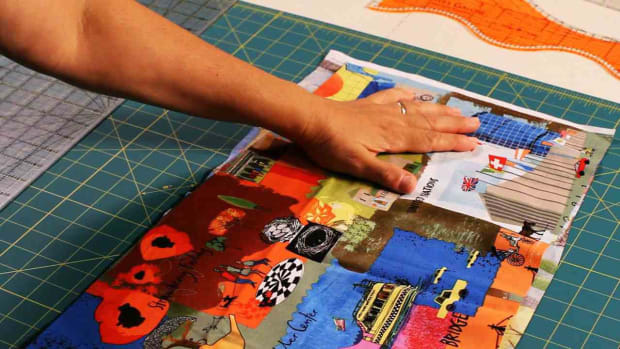 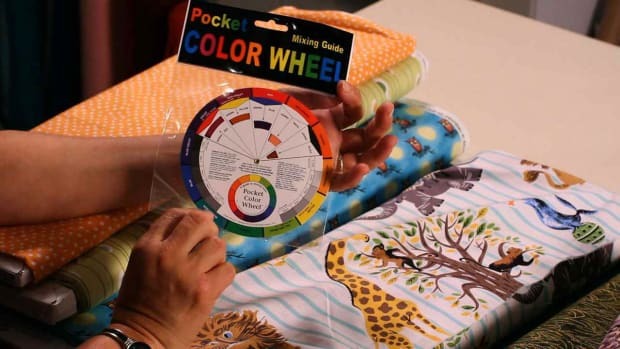 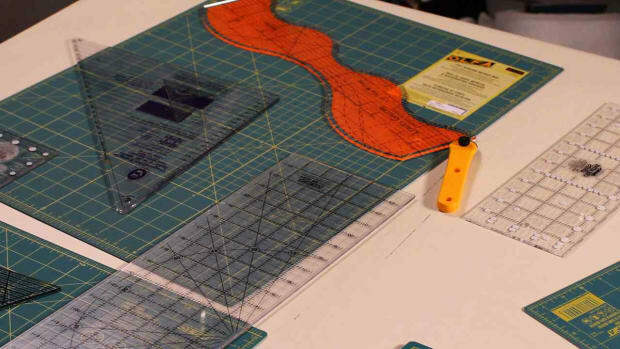 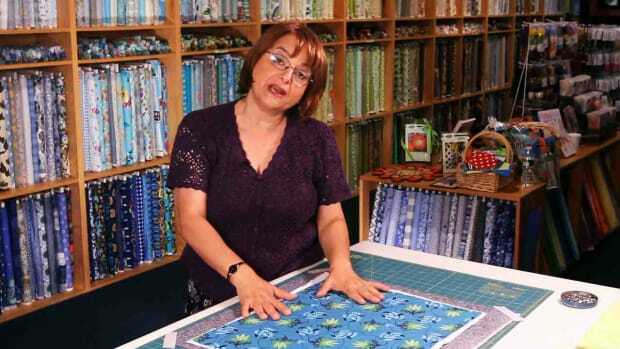 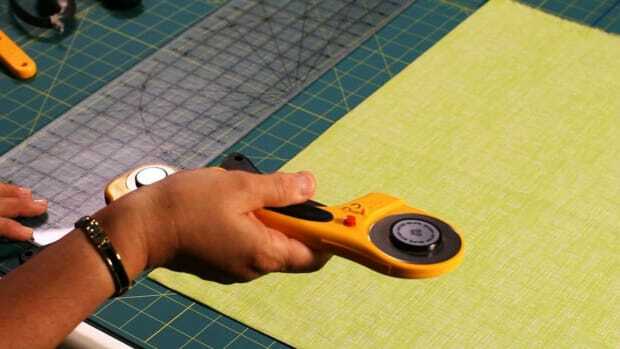 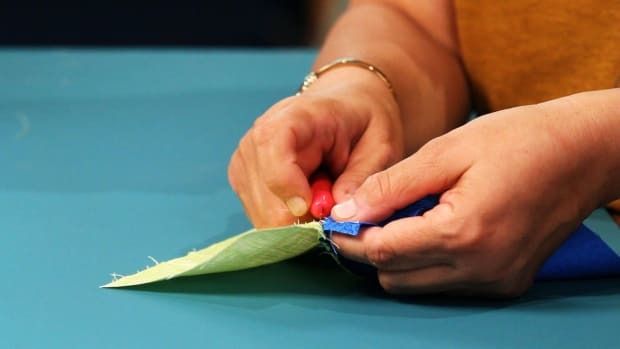 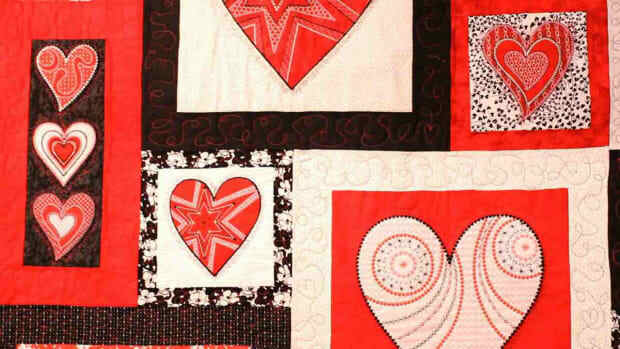 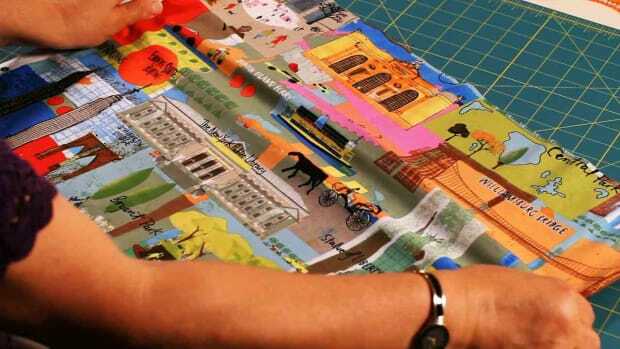 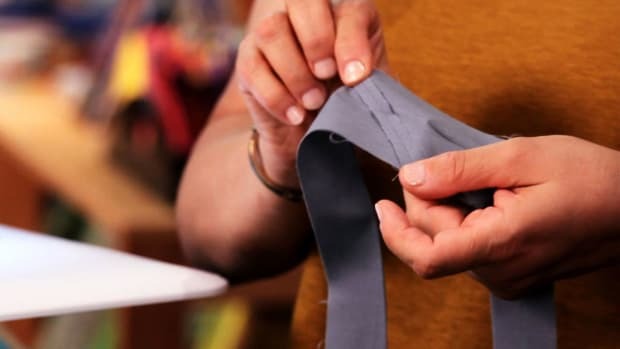 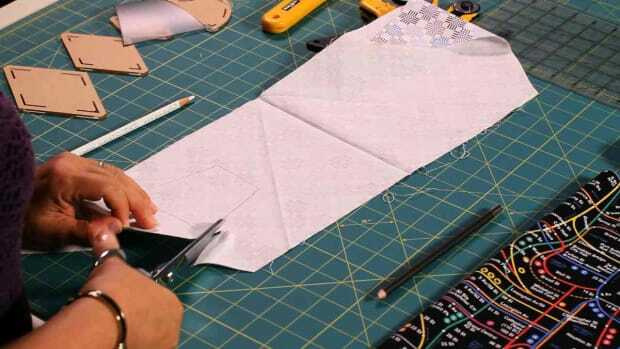 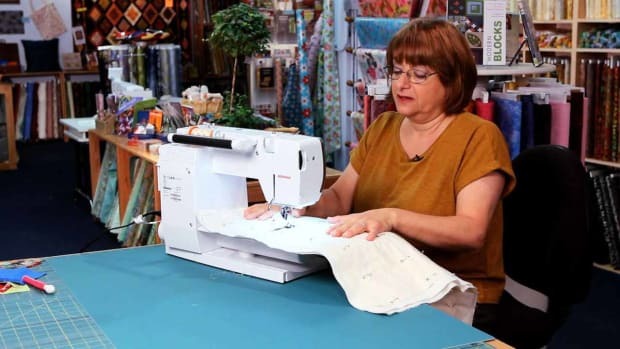 Learn how to make a quilt with the quilting tips and techniques from Cathy Izzo in these Howcast videos. 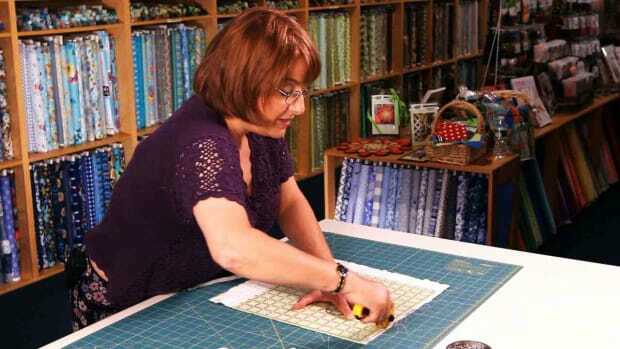 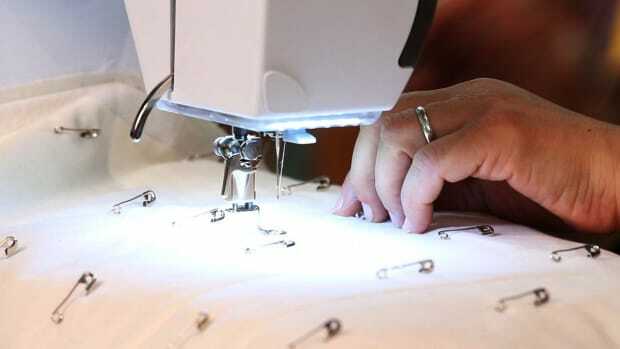 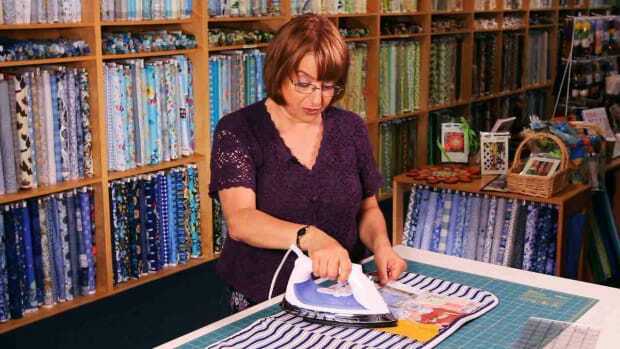 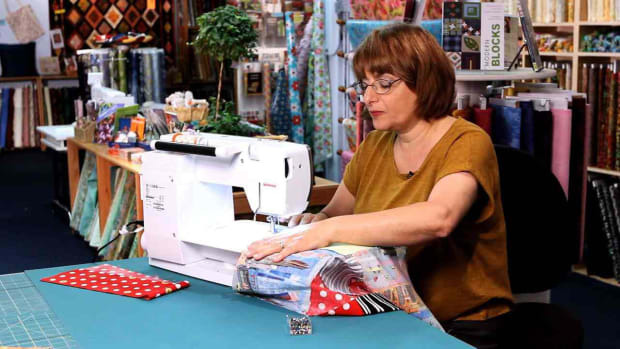 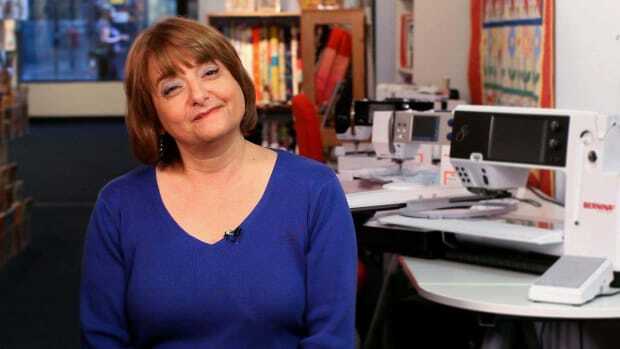 A former network television executive turned obsessive quilter, Cathy opened The City Quilter, now one of the best-known quilt shops in the U.S. With more than 4,000 fabrics, hundreds of books, patterns, kits and notions, Bernina sewing machines, and 150-plus different classes each year, this Manhattan store serves the needs of quilters and sewers around the world. 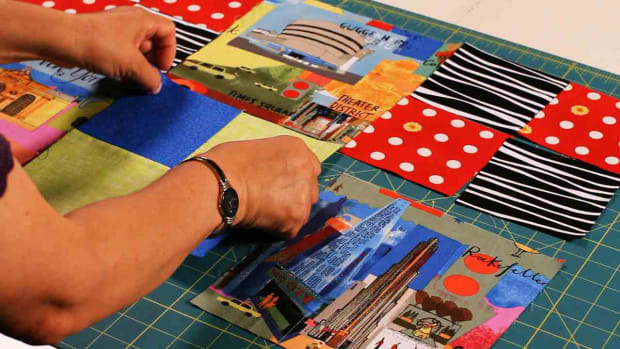 Unique to The City Quilter is the "City Collection" of New York-themed fabrics that it developed and sells exclusively. 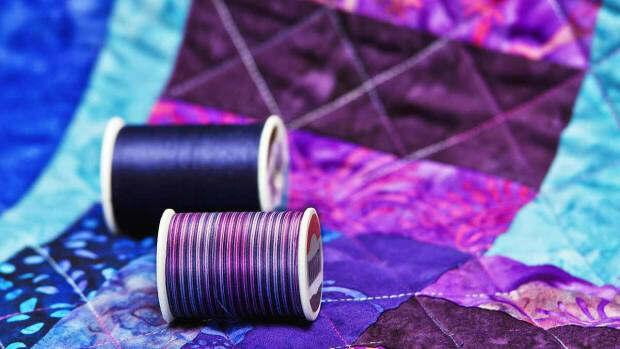 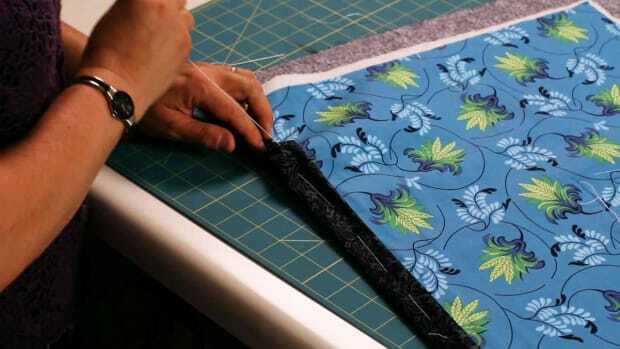 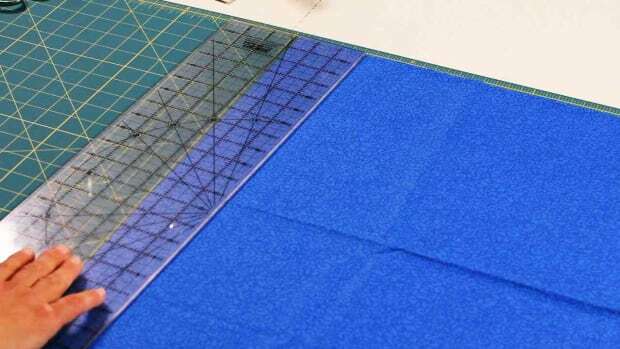 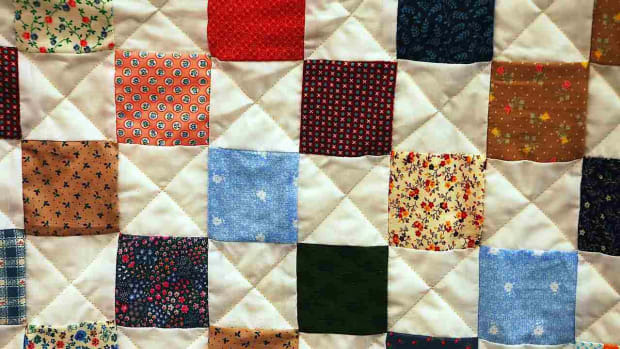 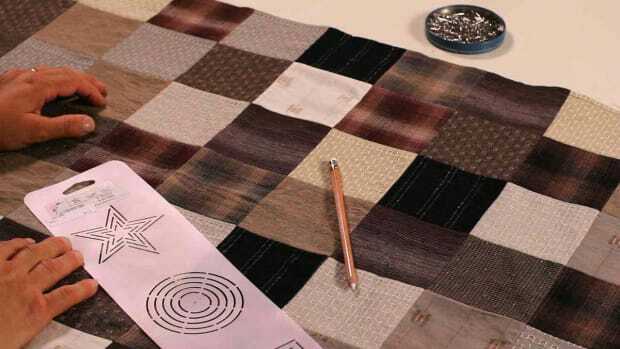 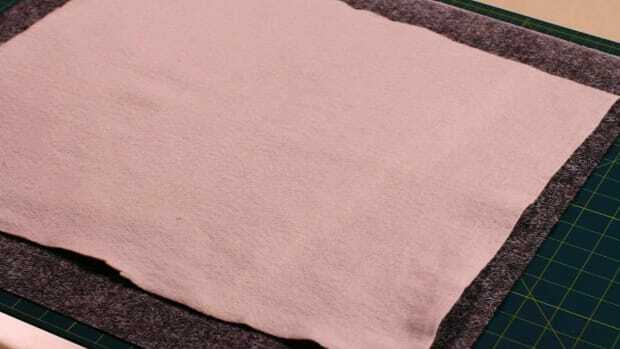 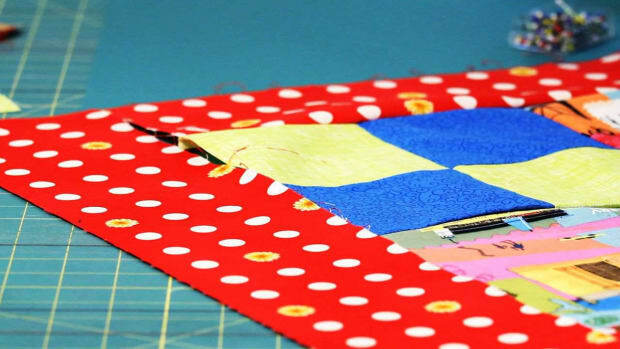 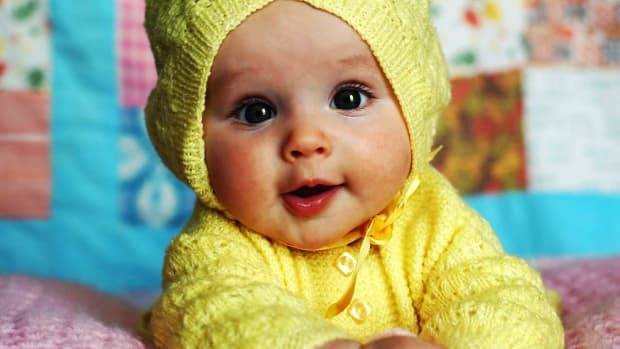 What Is Fabric Grain & Bias in Quilting?